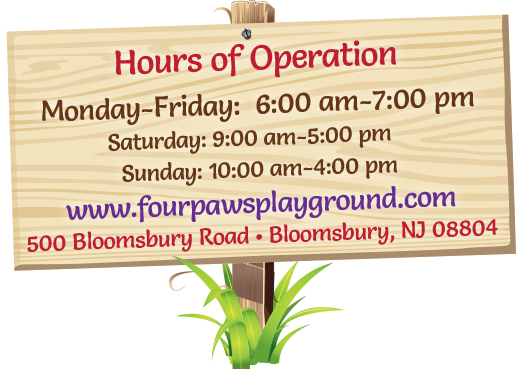 At Four Paws Playground, we cater to your dog’s every need, offering secure doggie daycare, crateless boarding and positive training classes. Dogs and owners love us because we treat each dog as an individual with a unique personality — just as you do. At Four Paws Playground, your dog has the freedom to be a dog. 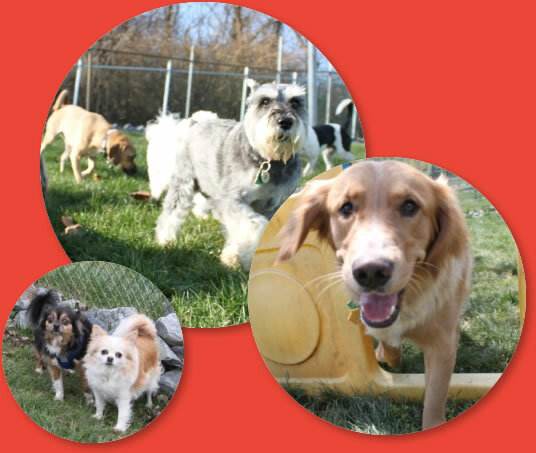 Dogs play and socialize safely outside on our secure playground, always under staff supervision. At night, your dog enjoys a spacious suite. We pamper dog owners in the Phillipsburg, New Jersey and Easton, Pennsylvania areas with convenient drop off and pick up 364 days a year and all-inclusive pricing. Not sure if Four Paws Playground is right for your dog? 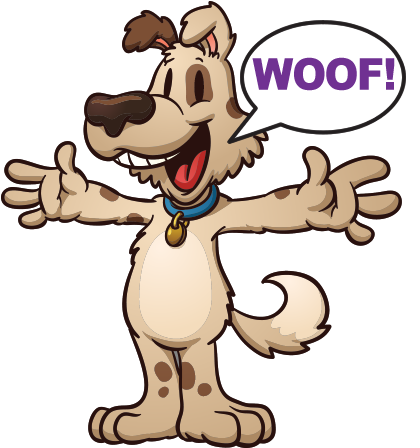 We offer a try-before-you-buy program with a free day of doggie daycare with your dog boarding booking. We bring our dog Coby here all the time if we need to travel. The owners are great and friendly and really care for the dogs. Our dog runs to the door when he gets there as he know’s he is going to have a great time playing with other dogs. We take our 1 yr old labradoodle to Four Paws every morning on our way to work and pick him up afterwards. We also use them for overnight boarding when we travel out of town. He LOVES every minute of it and we know he is in excellent hands. The interaction with the other dogs and the TLC of the staff can not be beat. We are so lucky to have found a home away from home for him!! Our lab started out with Four Paws as a 2 month old in the puppy class. Almost six years later, all we have to ask him “do you want to go to day care” and he runs to the door. The experience has been wonderful-we have peace of mind when we leave him for vacation. 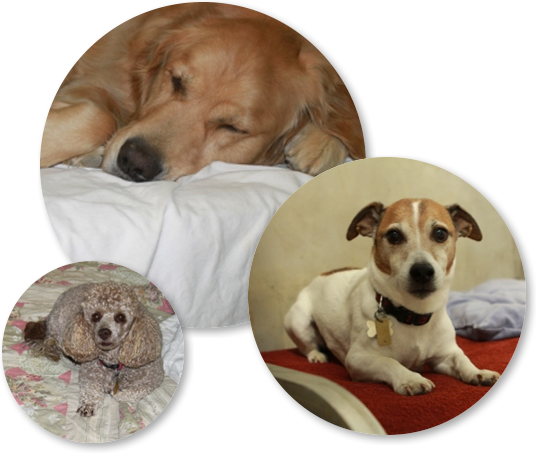 The owners and staff care deeply for the dogs in their care, and the dogs love them. Jack comes home happy and tired, the complimentary bath after a day of playing and rolling in the grass is a much appreciated touch. 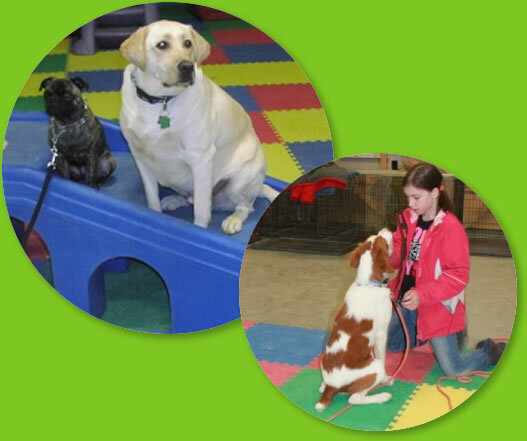 Follow Four Paws Playground on Facebook!